If you can not be at an appointment, or the possibility exists that you might not be available in an emergency, you can authorize treatment for your horse or authorize someone to act on you behalf. Click on the link below to open and print out the form, send one copy to our office and keep another at your stable (preferably on the stall door or in a public area). 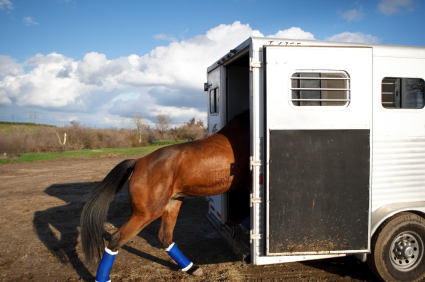 If your horse is insured, be sure to supply the agency name and contact information. In the event of an emergency, every effort will be made to contact you, but if this is not possible, precious time until treatment will not be lost. If there are any special considerations or conditions you need, please contact our office and we will add them to the agreement.